This past Thursday, NBC premiered the first episode of season five of The American Office (I know, I know. 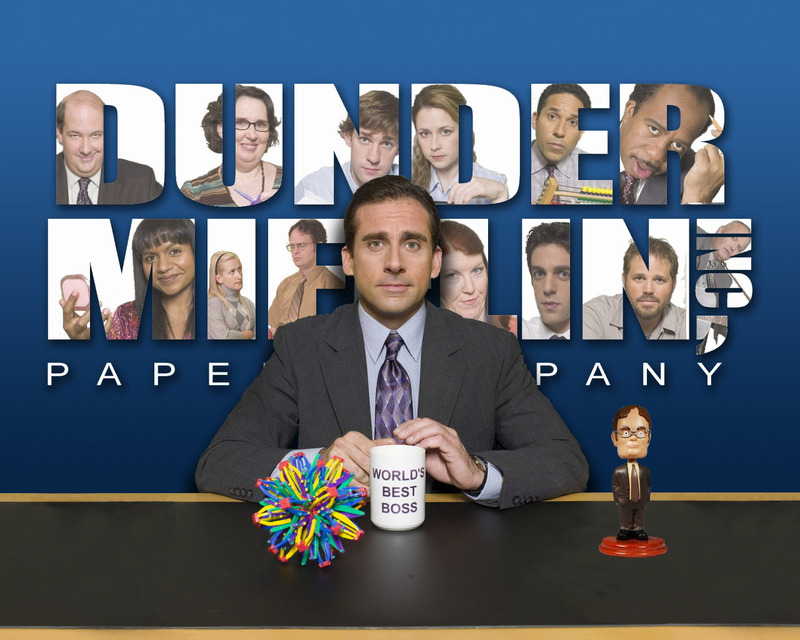 By now saying The Office automatically signifies the North American version, but remember back a few years ago? When saying The Office meant Ricky Gervais?). I don’t think there are too many people out there who aren’t biased in favor of the show and I’m certainly not one of them, but I really enjoyed the show. I constantly wonder how they’ll keep the plots interesting, but by now I trust the writing quality enough that I tuck the fear that the show has jumped the shark in the back of my head. Hopefully, when all this is running all the editors and writers of the Carl staff will get their own login so they can post whatever they want to this blog. Does having your own account make a difference? Or should we just give everyone the keys to the digital kingdom?